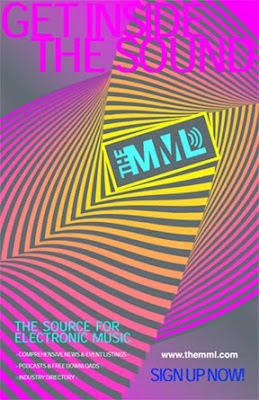 Check out the MML its a site exclusively focused on electronic music, published by industry insiders. You can find a comprehensive guide to events, artists, labels, venues, booking agents, podcasts and more. Its a social network for electronic music fans, industry and everyone in between and a resource guide for the electronic music and nightlife industries which is San Francisco based and independently owned and operated.